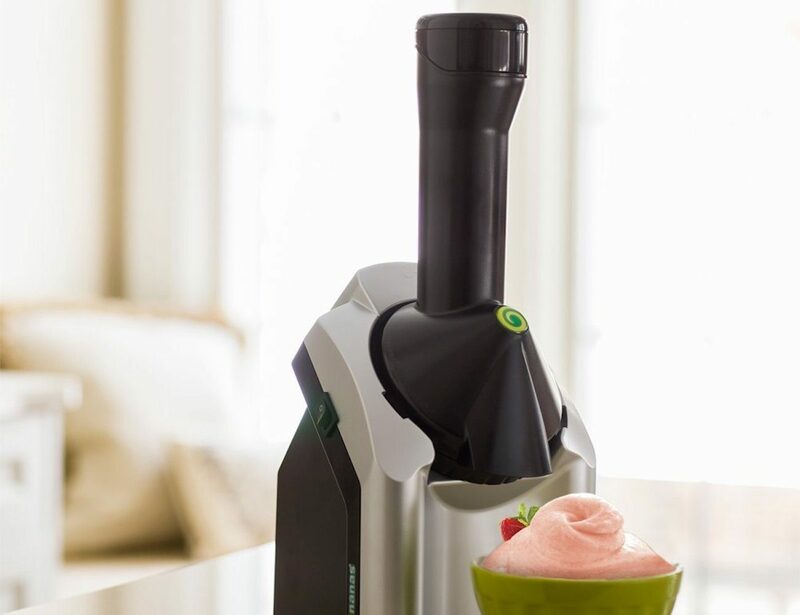 The Yonanas Frozen Healthy Dessert Maker turns your favorite fruits into delicious treats, without any added fat or sugar. 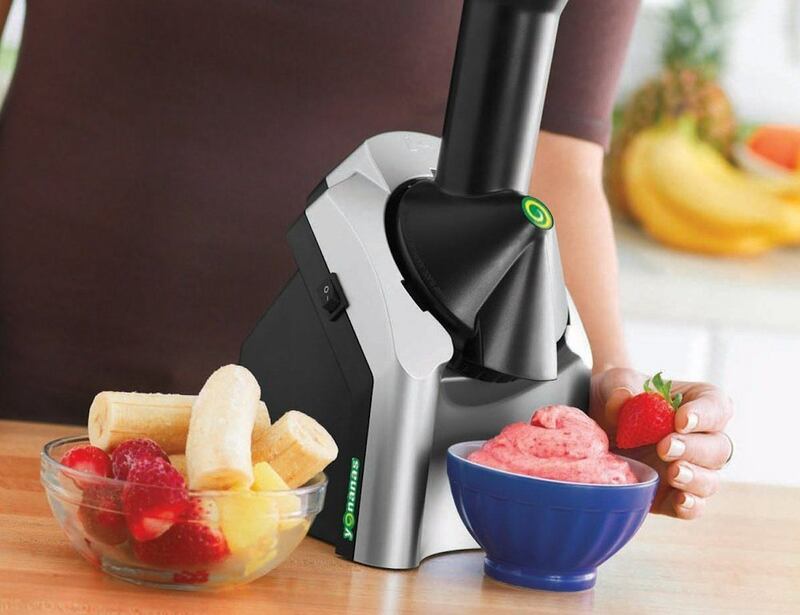 The Yonanas Frozen Healthy Dessert Maker turns your favorite fruits into delicious, healthy treats. 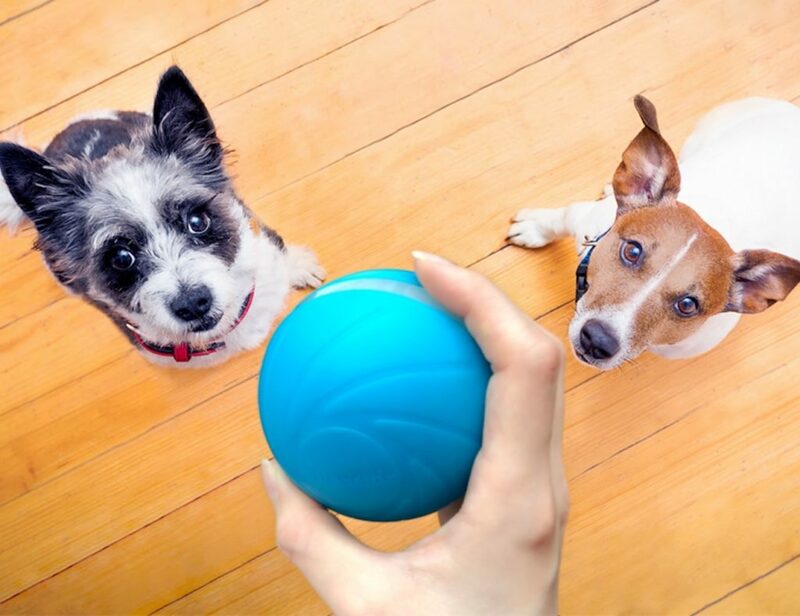 Unlike ice cream or yoghurt, Yonanas desserts have no added fat, sugar, or preservatives. 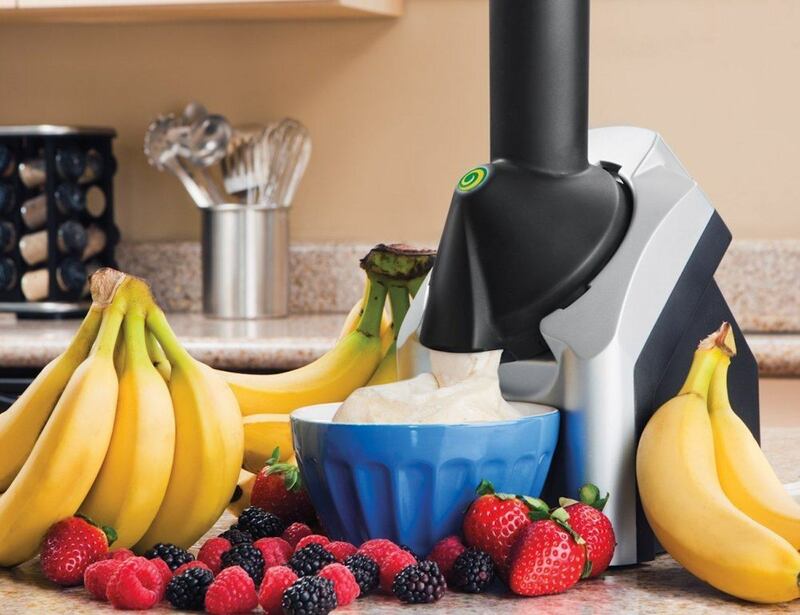 You simply insert a banana or any other fruit, and press down the plunger. 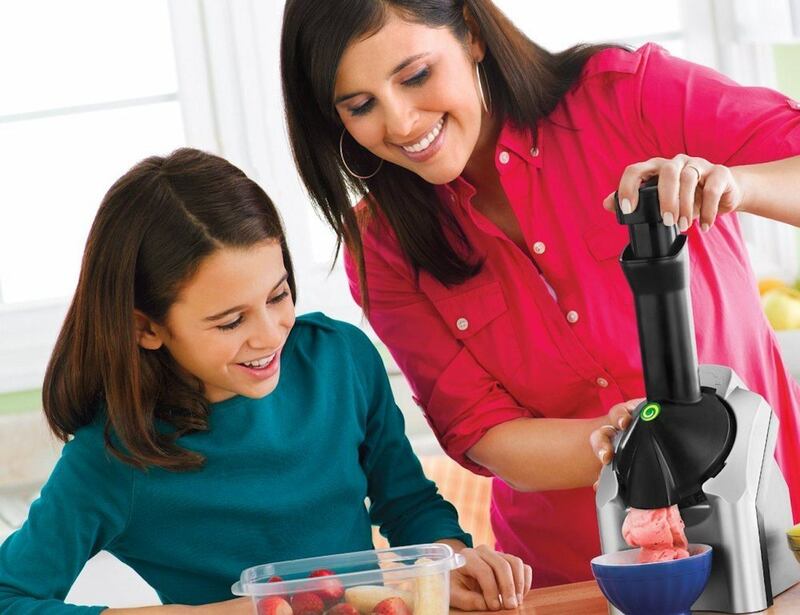 The machine turns your fruit into a smooth frozen sweet in seconds. You can also combine different ingredients to create your perfect frozen smoothie, and use the end product in cakes and sorbets. The machine is simple to use, easy to clean, and great for eating healthily. 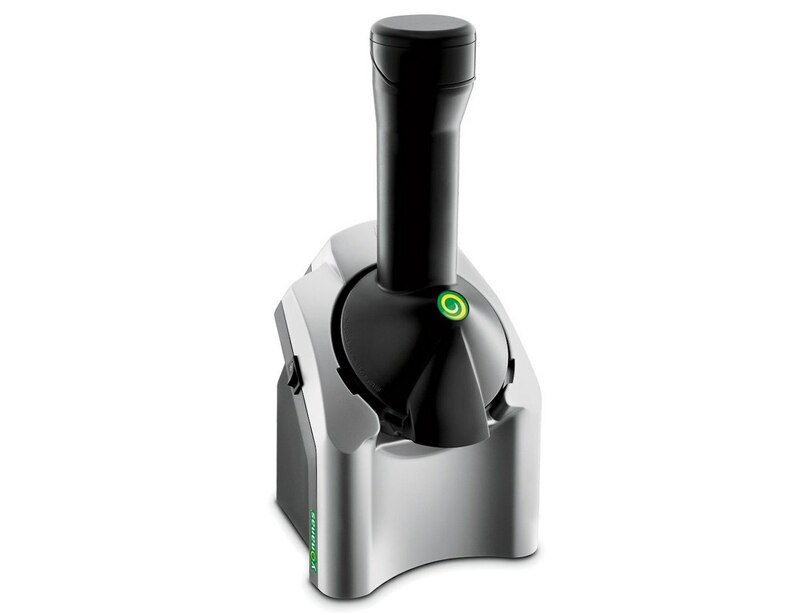 In addition, Yonanas is great for people with special dietary requirements. You have full control over what goes into your dessert, so folks with gluten or dairy intolerance are completely safe.